Only worn twice! Perfect for summer. 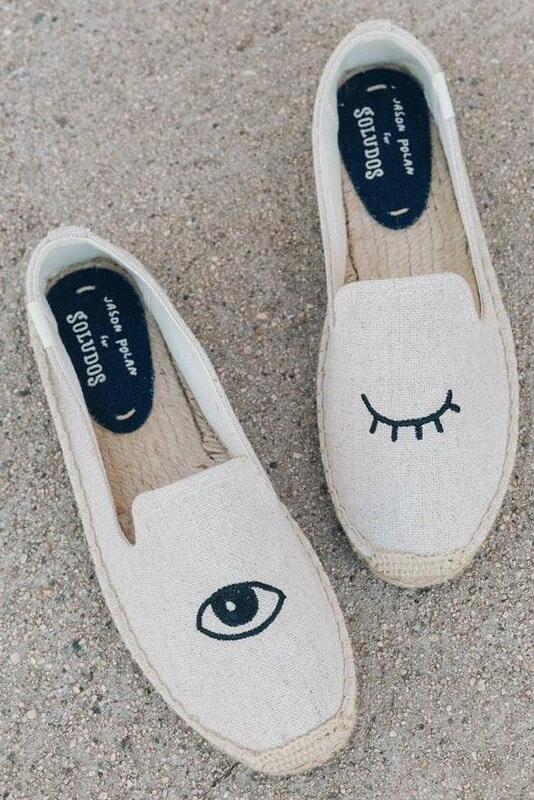 Soludos eye wink espadrilles. I love them but never have the chance to wear them! Originally $75 in perfect condition!